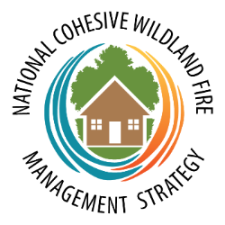 Thank you to the Western Cohesive Fire Strategy for featuring the WiRē team and our work in the recent Western Region Newsletter (#48), as well as on the Western Region – Cohesive Wildland Fire Strategy blog. By tackling assumptions about what’s happening in fire-prone communities, the WiRē group assists by gathering data and providing insights that allow wildfire education and outreach programs to do their work in ways that are informed by science. The group works with communities, wildfire councils and those managing wildfire education programs. Any views or opinions presented on this website are solely those of the authors and do not necessarily represent the views of the organizations that employ the authors or fund their research.